JBL is a leader in speaker technology in live concert environments as well as home theater atmospheres. Bringing new JBL speakers and a subwoofer into your home theater setup may seem complex when you look at the back of the stereo receiver. However with the right instruction and the right speaker cables, incorporating JBL's pristine sound quality into your home theater experience is surprisingly straightforward. 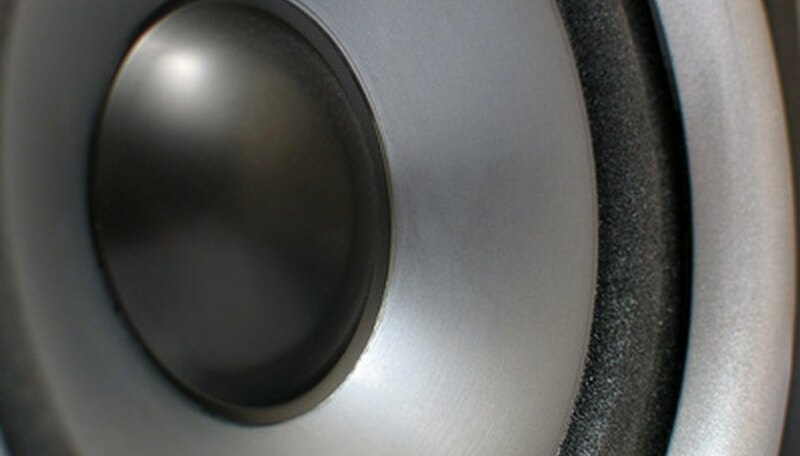 Position your JBL speakers and subwoofer in the desired locations (see Tips). Run the speaker wire along the length of the wall from the subwoofer and speakers to the stereo receiver. 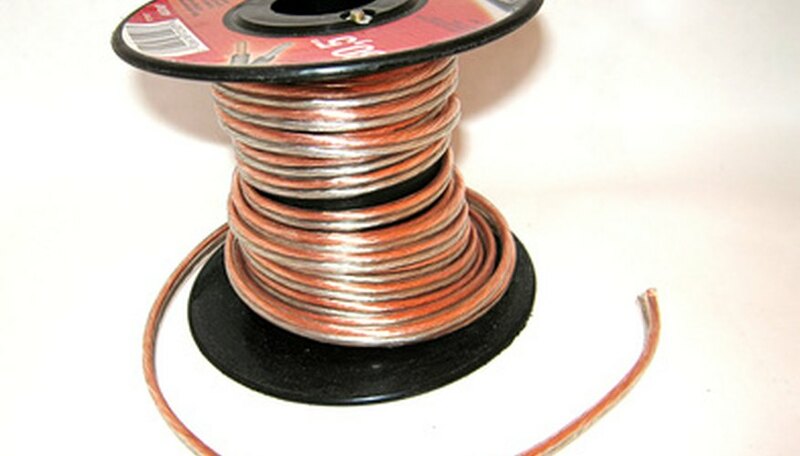 Determine the amount of speaker wire that you will need to make the connection. Cut the speaker wire that will run from all three speakers with the wire cutter. 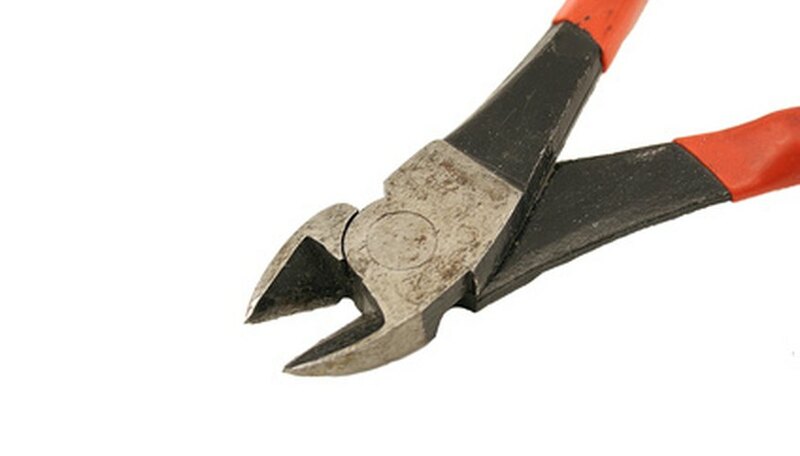 Use the stripper tool on the wire cutter to remove approximately an inch of the protective plastic tubing on the speaker wire ends. When the wires are exposed (usually copper), twist each of them together separately, so that you are left with two ends on each of the three. Repeat this for the opposite ends of the cables as well. Connect the speaker wires from the "+" and "-" terminals on the subwoofer to the "+ Sub Output" and "- Sub Output" terminals on the receiver. Make sure that you are making these connections correctly. Make the connections between the speakers and the receiver. Plug the "+" from the speaker to the "+ Speaker Out Left" on the receiver and the "-" to the "- Speaker Out Left" on the receiver. For the right speaker and receiver right output, use the "+" and "- Speaker Out Right" jacks to make the connections. Your new JBL speakers and subwoofer are now ready to use. Keep in mind that placing the subwoofer in the corner of the room will maximize the low-end frequencies. The low frequencies will reverberate off of the walls, giving you a very strong sound. Placing the front JBL speakers 12-18 inches away from the wall will give you a very clear sound, since it will reduce the amount of frequencies that bounce off the wall behind them. Make sure that you make these connections with the receiver and subwoofer power turned off to avoid any risk of speaker damage.